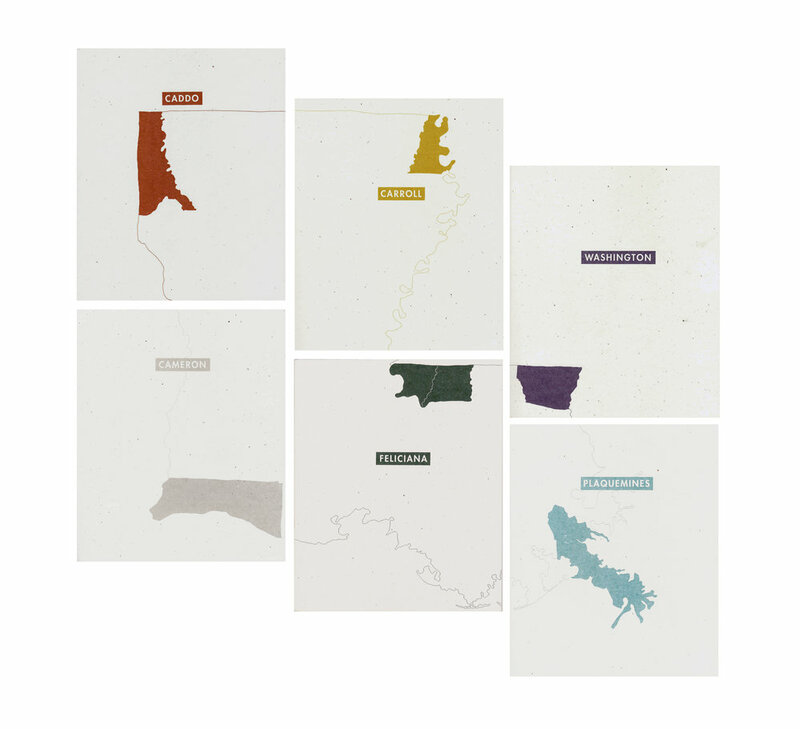 GOD’S COUNTRY has slowly manifested as six visual field guides that shed light on what is happening down the roads less traveled, in sleepy towns tucked along Louisiana’s borders. Publication of this work is being made possible with generous funding from the Platforms Grant / The Andy Warhol Foundation. To be released for sale February 13th, 2019.